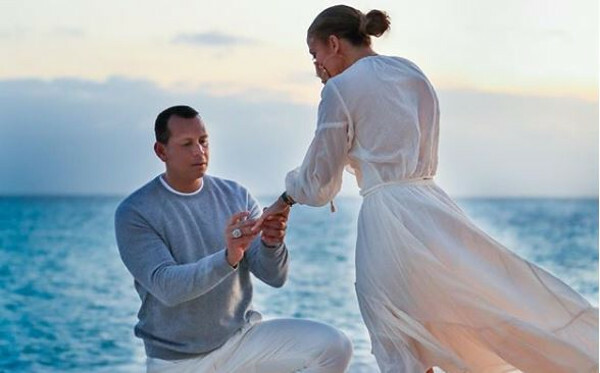 JLo & Alex Rodriguez are engaged! Jennifer Lopez and Alex Rodriguez are engaged! The couple shared the news of their engagement on Instagram. JLo shared photos of the moment Alex popped the question with the caption 9th of March 2019 while Alex shared a photo of the ring with the caption ‘she said yes’.